Priced to sell! 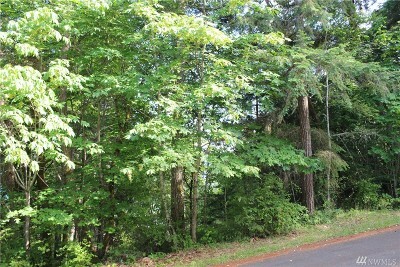 Listed under assessed value. 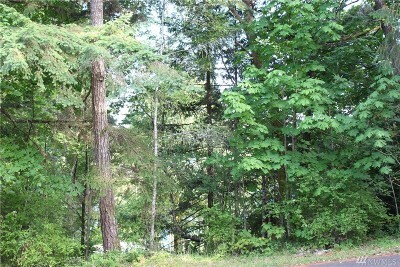 Perfect location for a beautiful vacation get-a-way or the perfect site to build your dream home. 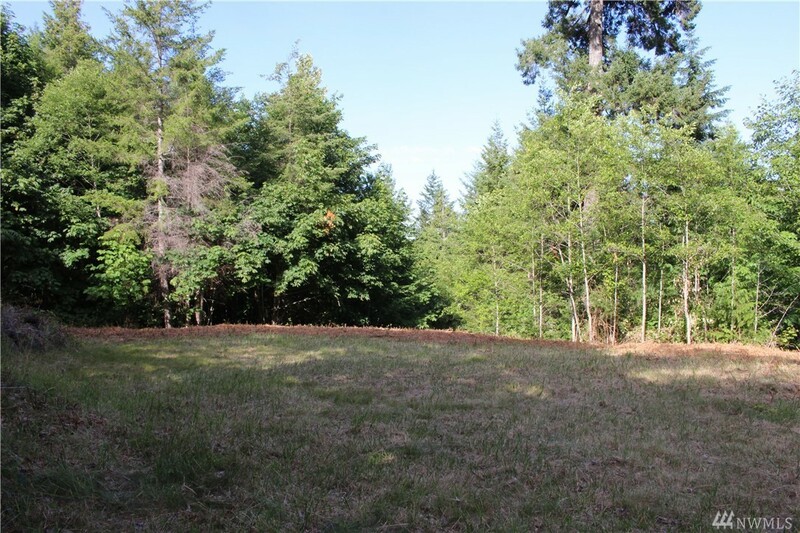 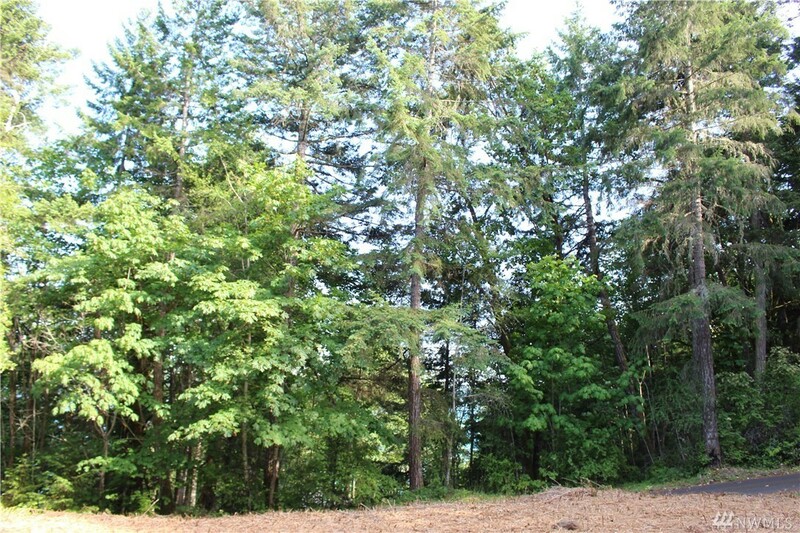 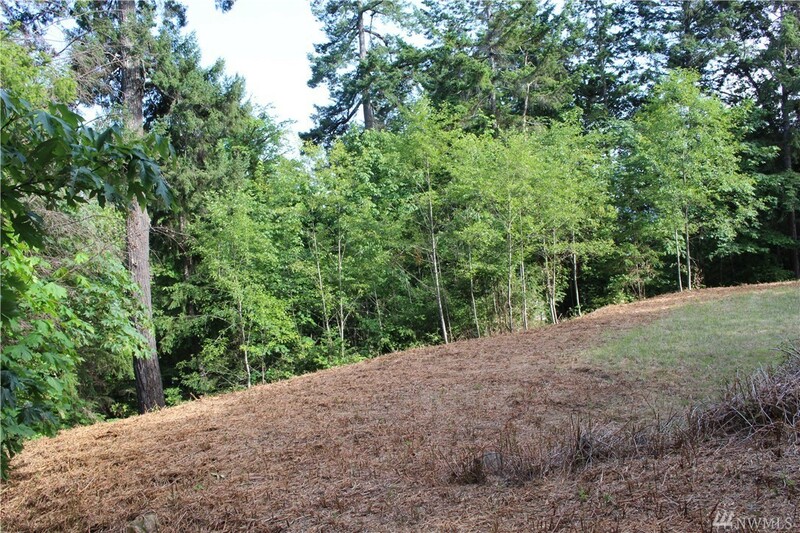 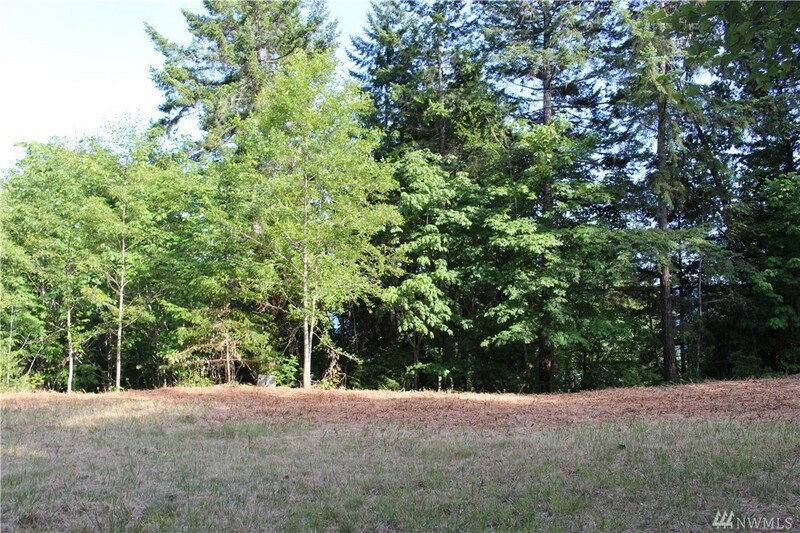 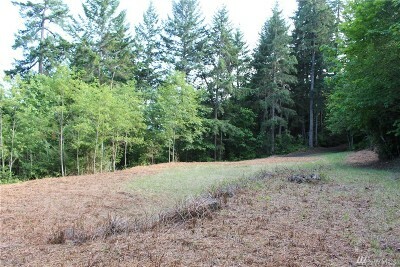 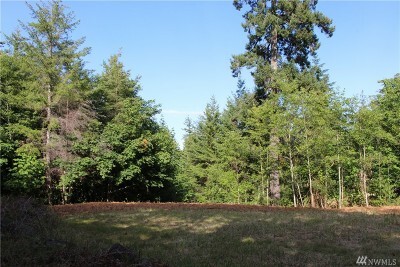 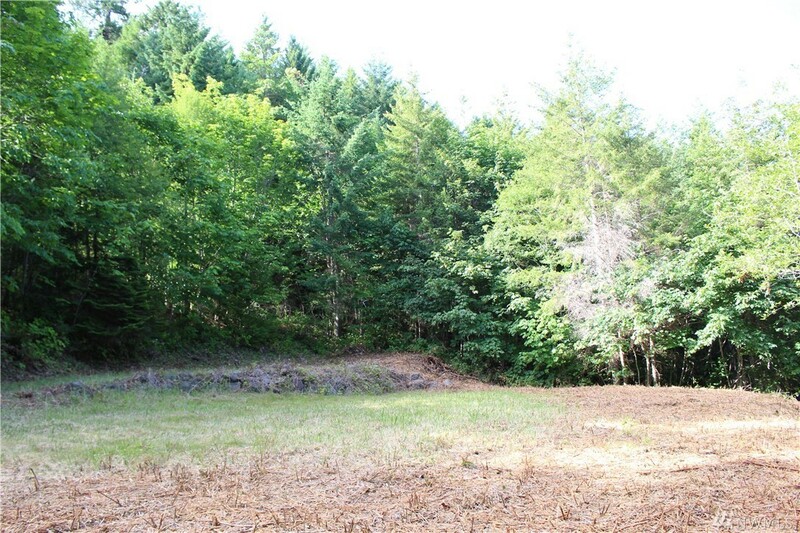 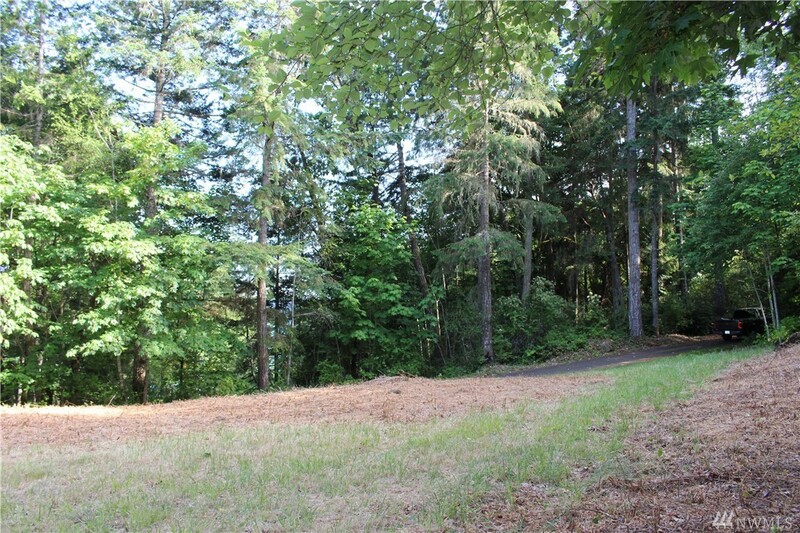 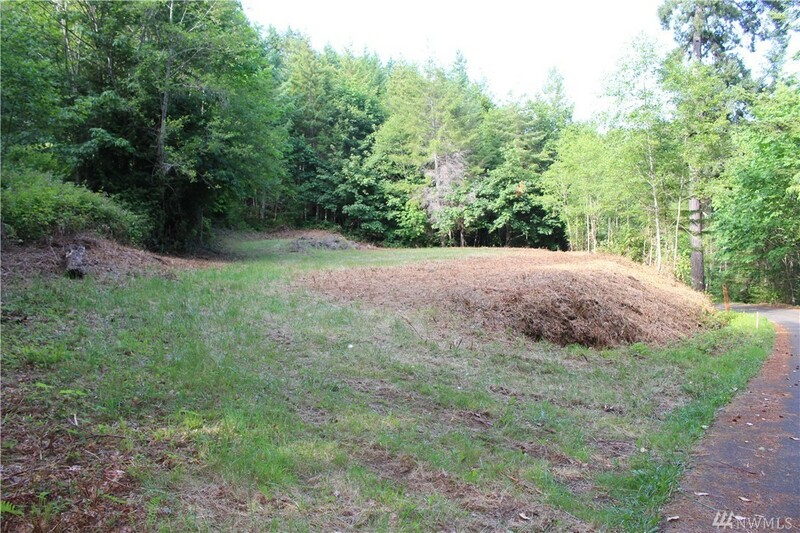 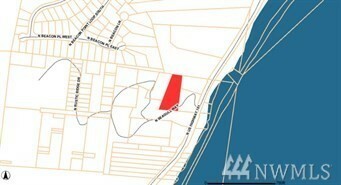 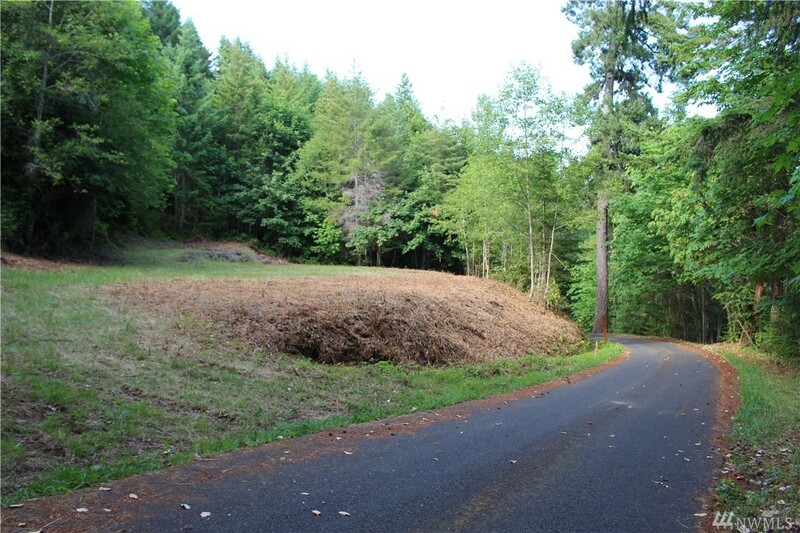 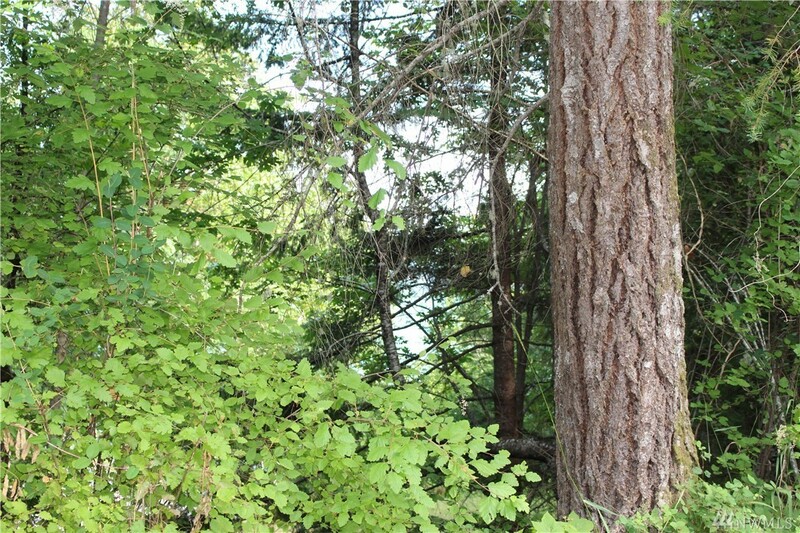 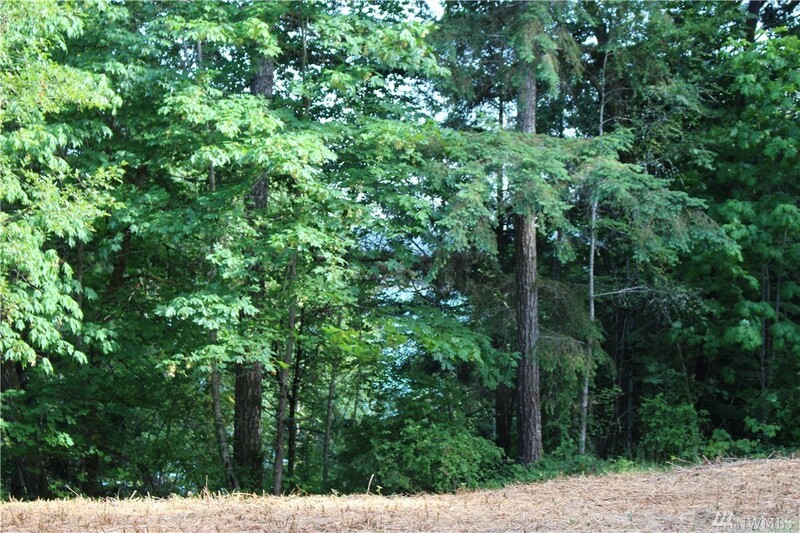 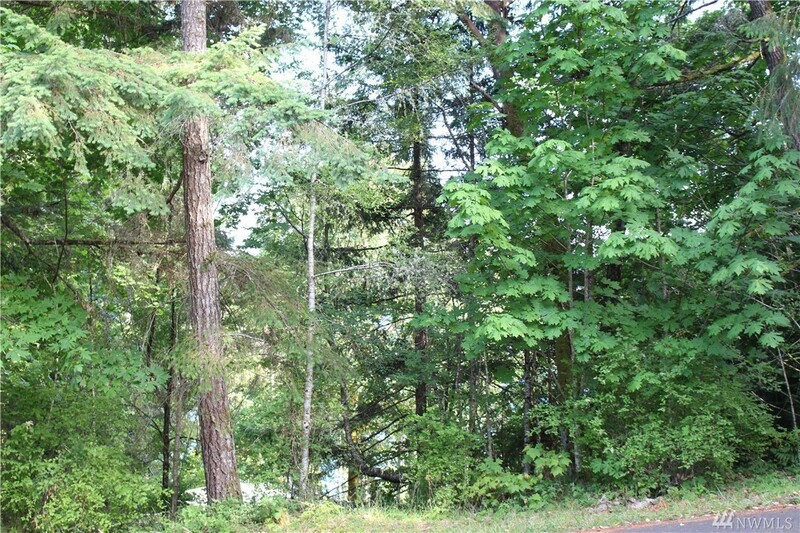 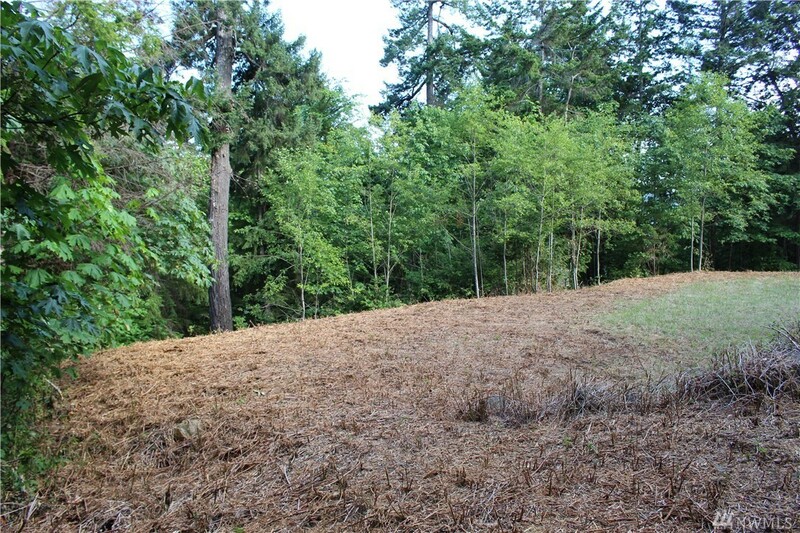 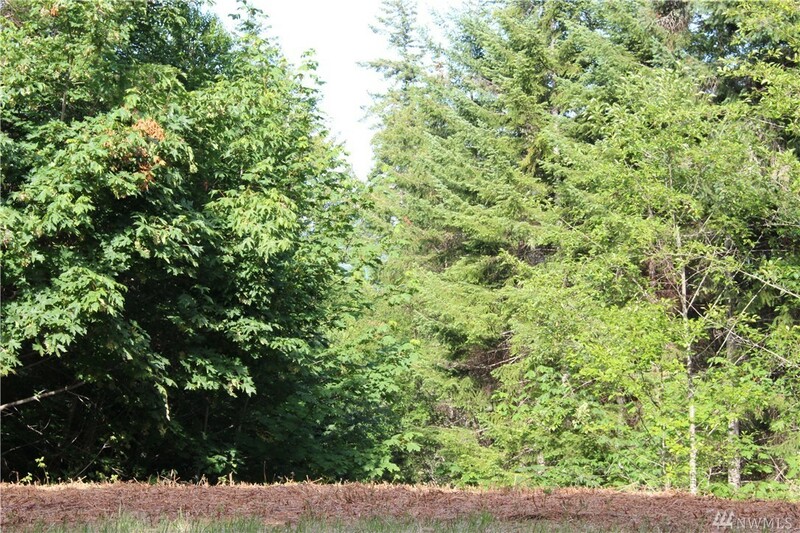 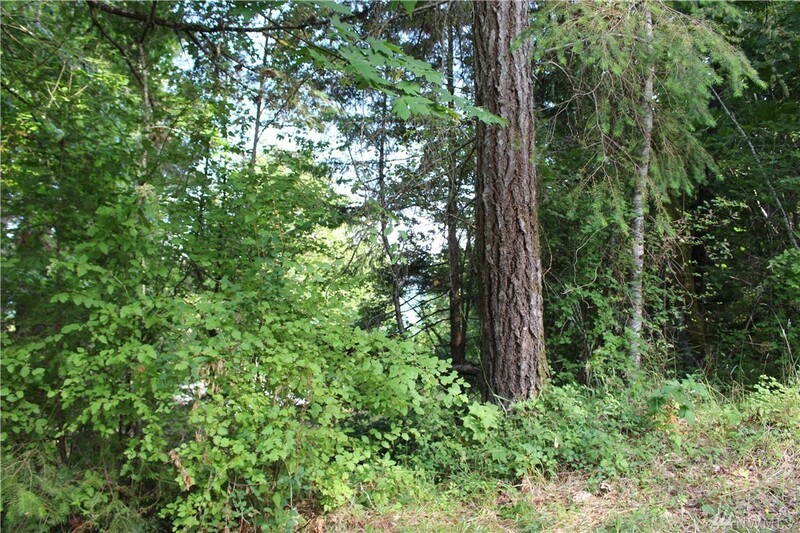 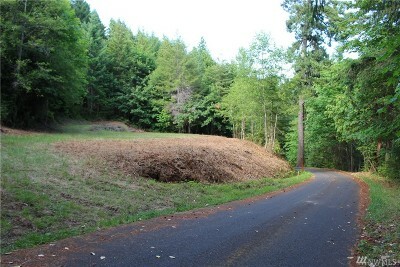 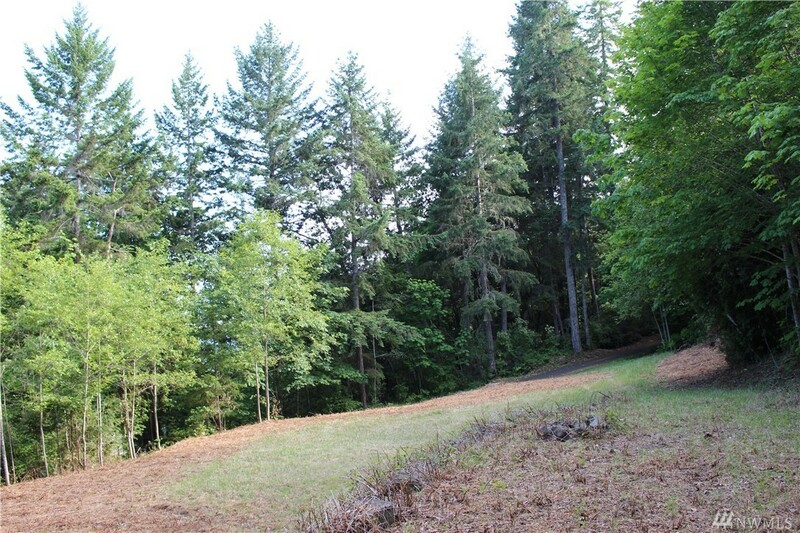 The lot is easily accessible by a paved road off of HWY 101. 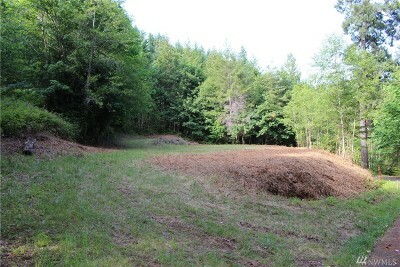 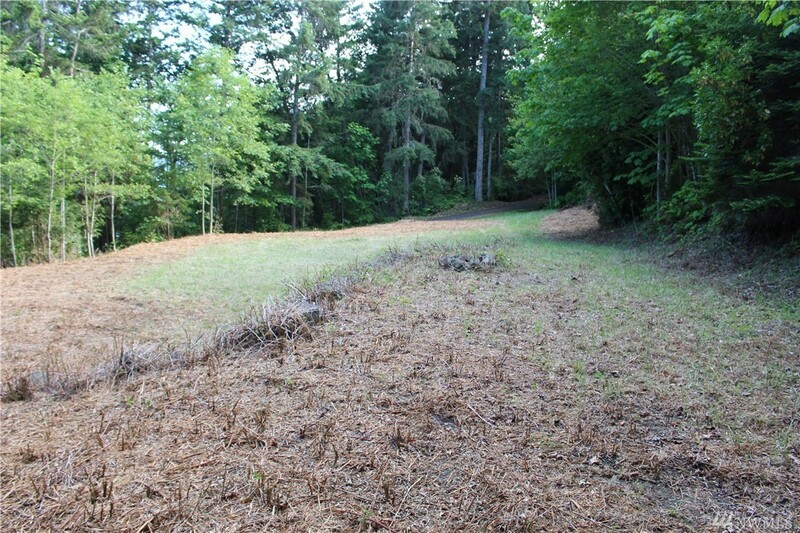 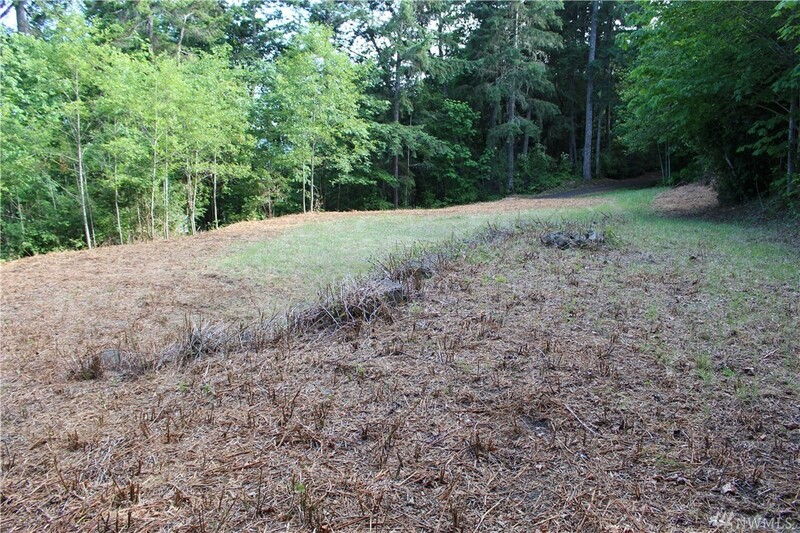 A portion of the lot is cleared and ready for use.